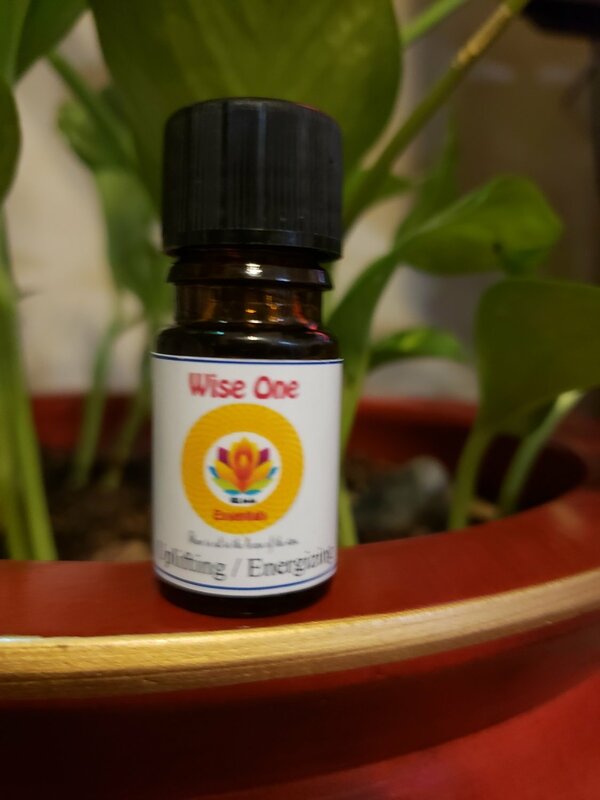 This blend uplifts the spirit and energizes the body and mind. Rosemary is a stimulating, energizing oil, and ylang ylang is a balancing, warming oil. Blended with Petitgrain, this blend helps energize without overstimulating, resulting in an energetic but grounded state of mind and body. Add to any carrier oil such as our Sweet Almond or our Massage Base (2 drops per teaspoon), add to a warm bath (2 to 4 drops) or diffuse into the air. A blend of pure Essential Oils of Petitgrain, Rosemary and Ylang Ylang. Our Uplifting/Energizing Aromatherapy Blend is created from pure essential oils of Petitgrain, Rosemary and Ylang Ylang.